US Safety Products is very pleased to be the official apparel vendor for the Wind and Fire Motorcycle Club Three Rivers Chapter. We have designed a "Member Store" specifically for Wind and Fire Motorcycle Club Three Rivers Chapter. With this Member Store you are able to purchase items individually that you can proudly wear to support the mission of your union. Please bookmark this section of our website for your official apparel. If you do not see something you are looking for just let us know. 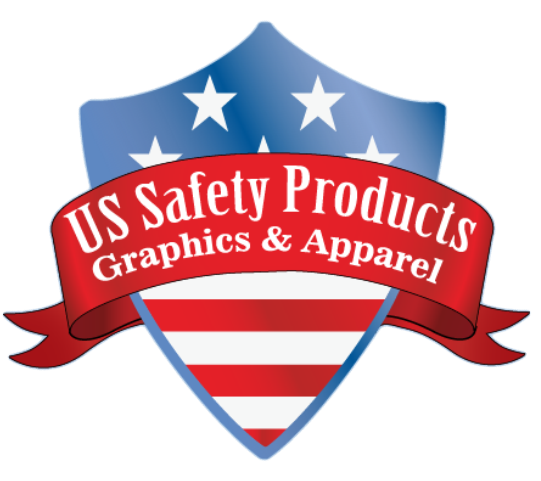 It is important for you to realize that US Safety Products is a proud member of Allied Printing and our Local Number is 676. The products we offer for your program are primarily Union Made in the U.S.A. and if they are not Union Made they are made in the U.S.A. We realize the importance of keeping hard working men and women working just like yourself in the U.S.A.